We take a lot of our games for granite these days. Slate of the art visuals leave no stone unturned in the pursuit of a game that will make other titles shale in comparison. But simulator games crag me up, what with their various attempts to soil the genre by unearthing a new genre that no publisher has excavated before. 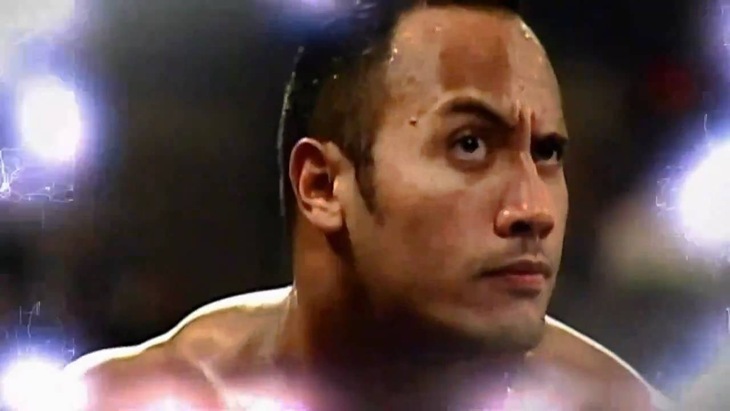 And thus, we finally have a potential diamond in the rough in the form of Rock Simulator. 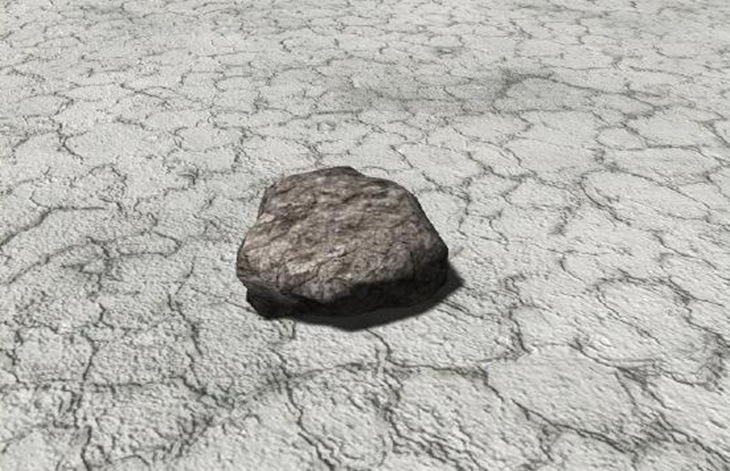 For a long time, there has been one game missing from the market, a genuine rock simulator. 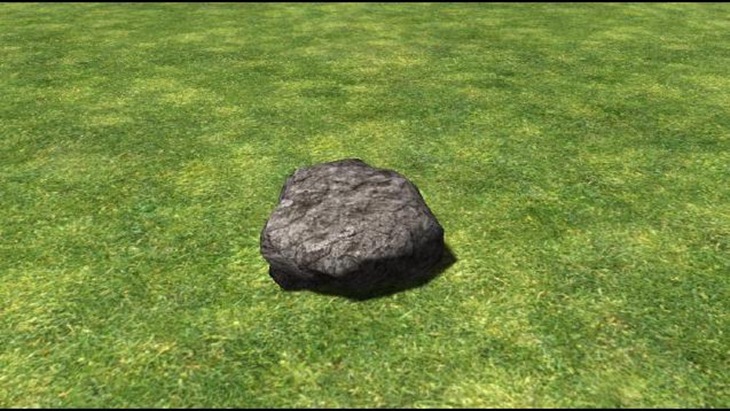 I am here for you today to introduce you to Rock Simulator 2014. This simulator is a rock enthusiasts dream. You can watch beautiful rocks in any location in the world. From grass plains to salt flats, there are dozens of hand designed BEAUTIFUL environments. I’ve got a self-imposed word count that I like to reach with each and every article, but hell, I may have just bitten the dust on this crazy concept of a game. I think I need to hit the bedrock and go take a dirt nap before I dig myself into an even deeper hole. Next article Has EA learned from Dungeon Keeper uproar?